We are a local Free Range egg producer. 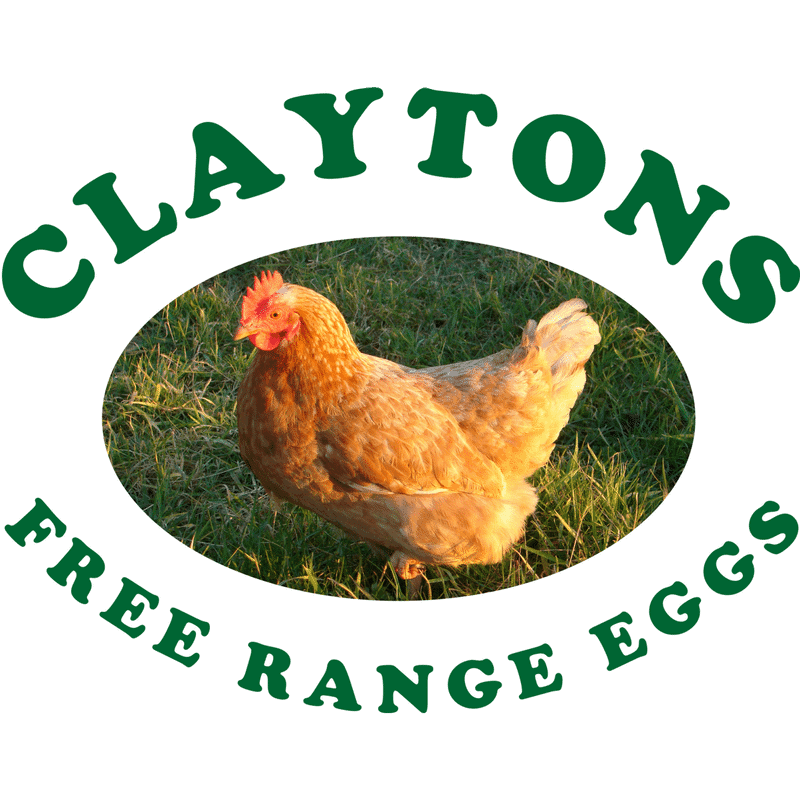 Here at “Claytons” we take pride in providing good quality fresh eggs and a very friendly service. We are very active in promoting “local food” and reducing food miles.